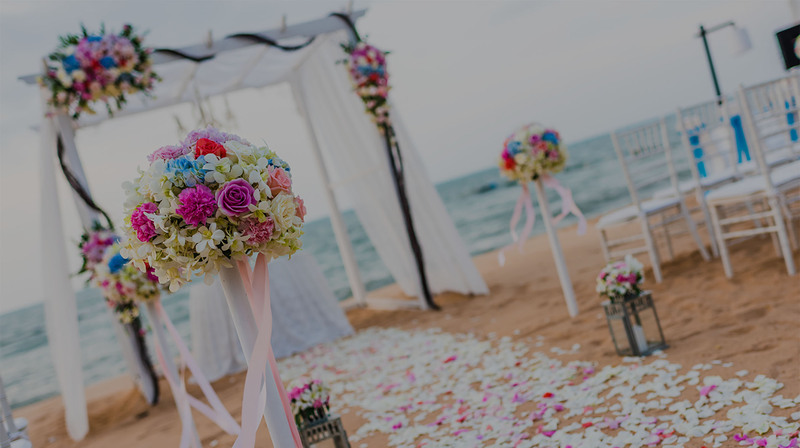 Destination weddings are intimate affairs shared with your closest friends and family. 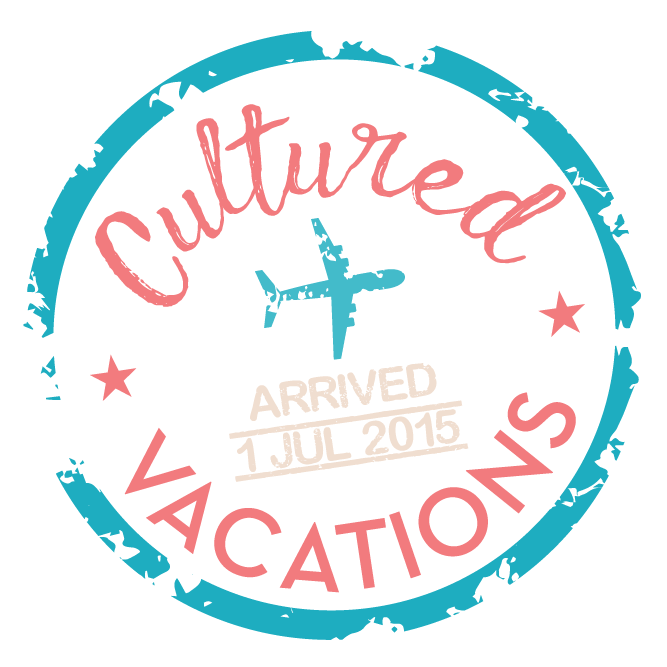 Cultured Vacations is here to help you navigate the planning for your destination wedding – and will help your crew get there effortlessly – with no stress on your end! A new experience for friends and family while celebrating our clients’ union. A Cozumel experience allowing the group to pay for their experience over time – complete with Cozumel momentos and good times.